Dear Joe, Not only did you work diligently to bring us the initial offer, but your persistence in helping to move the transaction to contract and closing was substantially greater than most broker participation. Looking forward to working with you again. Best regards, Charles H. Von Stein Commercial Venture Services, Inc.
Dear Joe, As I mentioned to you when we first spoke, our group is very selective in its acquisitions, and most of the property submissions that we get are from real estate professionals who don’t quite grasp what we are looking for. Obviously, you listen well and understand our criteria, as the very first property that you brought us was absolutely perfect for us. I can’t stress enough how happy we are with your ability to identify a deal which fit our needs so well, and how impressed we are with the commitment that you showed towards getting the deal finalized. It has been a pleasure working with you on this transaction, and I look forward to many years of business deals and friendship. Sincerely, Timothy J. O’Neill, Jr. HIghland Pointe Partners L.P.
Dear Joe, I want to thank you for the excellent job you did for us in marketing and selling the 32 unit apartment building for our firm. I appreciate the fact that you consistently kept me informed of your activities on our behalf, including advertisements and feedback from potential purchasers. 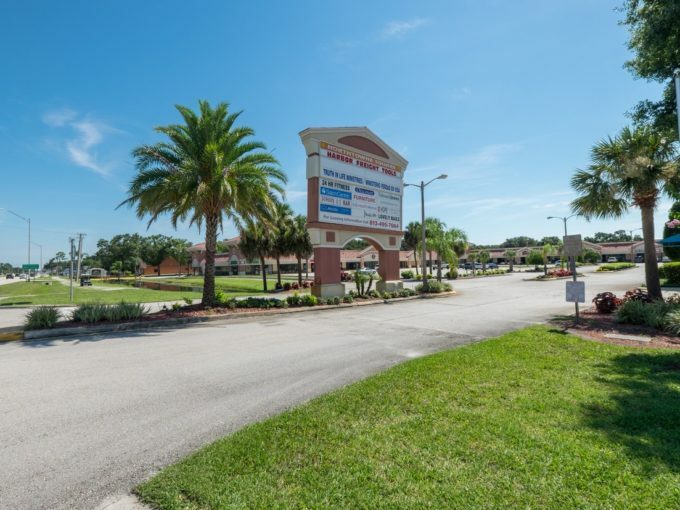 The nature of our business is such that we are likely to have future need in Florida relating to the sale and purchase of real estate. Because of your professional assistance and the positive results in that instance, please be assured that we will contact you again when the need arises. I would also be pleased to recommend your services. Jon B. Nelson Vice President, RIVA Financial Services, Inc.
Dear Mr. Freck, I wanted to thank you, personally, for the professional manner in which you handled the sale of my property in Gainesville. By keeping me posted on the activity generated on the building, I felt confident that I had listed the property with the right Realtor. 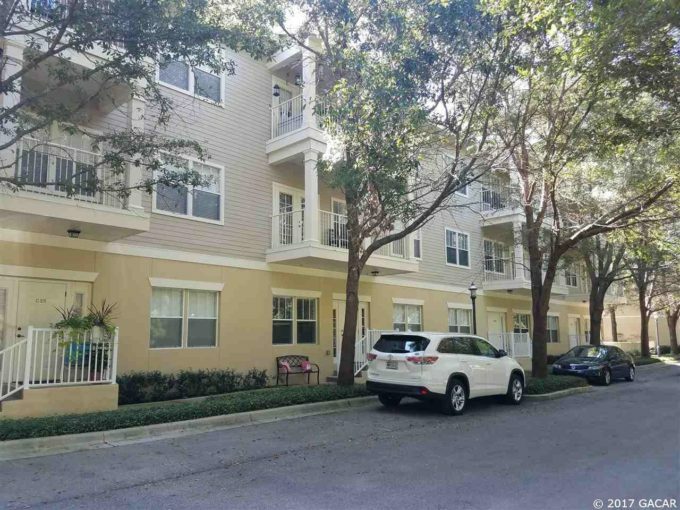 Haile Plantation Village Center Condo! ©2018 An independently owned and operated franchisee of BHH Affiliates, LLC. Berkshire Hathaway HomeServices and the Berkshire Hathaway HomeServices symbol are registered service marks of HomeServices of America, Inc.® Equal Housing Opportunity. We provide our real estate services in Alachua County and all of Central Florida including Alachua, Archer, Gainesville, Hawthorne, High Springs, LaCrosse, Micanopy, Newberry, Ocala, and Waldo.